Great used book in hand, Let it Snow! 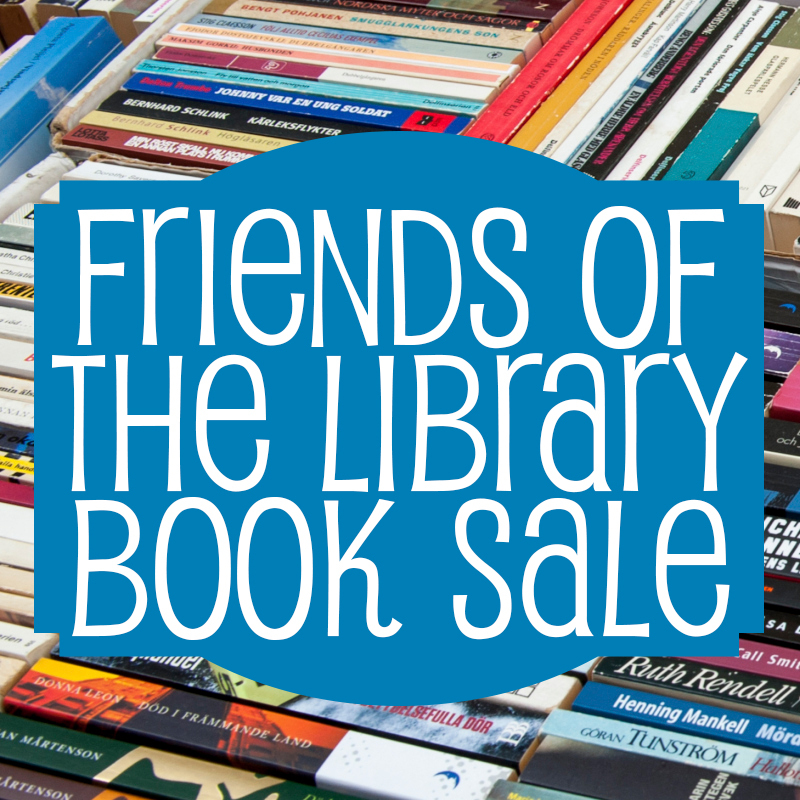 Friends Book Sale is open every week Friday 10-4 and Saturday 9-1. Happy Holiday!